In 1936, a block of 25 acres on the Chelmer Reach of the Brisbane River was purchased by Archbishop Duhig as a site for a boarding school. 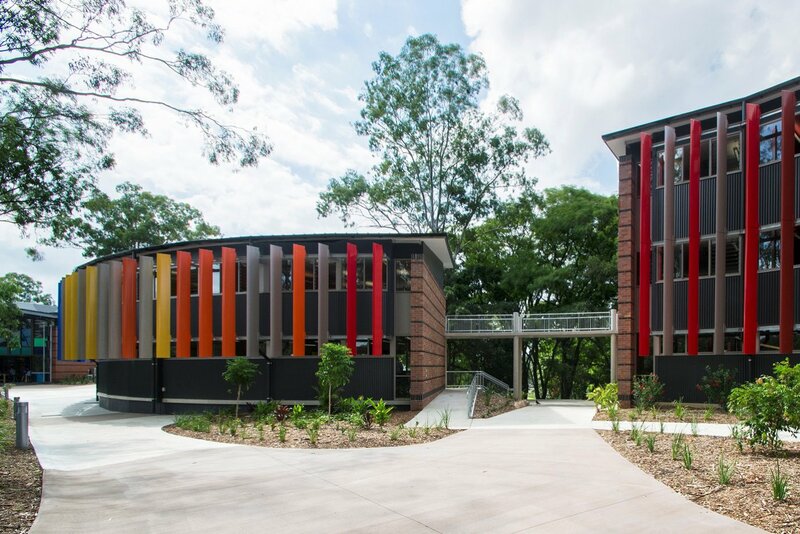 The opening of St Joseph’s Nudgee Junior College in 1938 was the result of attempts to alleviate boarding accommodation shortages at St Joseph’s Nudgee College Boondall. 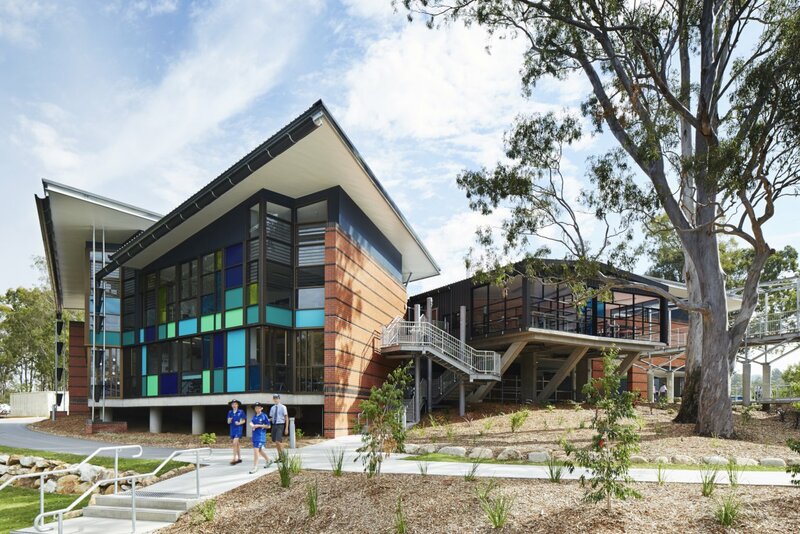 On the 10th of July, 1938, His Grace, Archbishop Duhig, formally blessed and opened the new Nudgee Junior College. In the school’s first year, 46 boarders and 6 day pupils were enrolled, under the first principal, Br. J.M. Wynne. 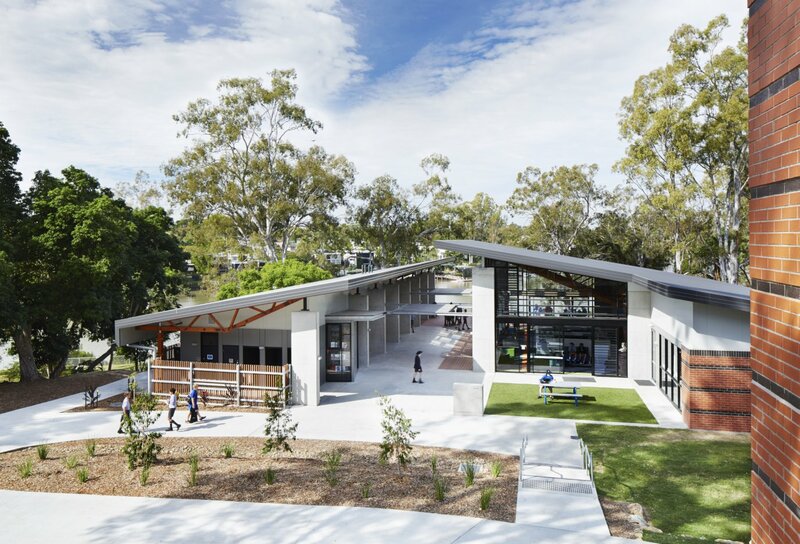 In 1994, a decision was taken by the Provincial Leadership Team of the Christian Brothers to re-locate the boarding to Nudgee Senior College at Boondall. 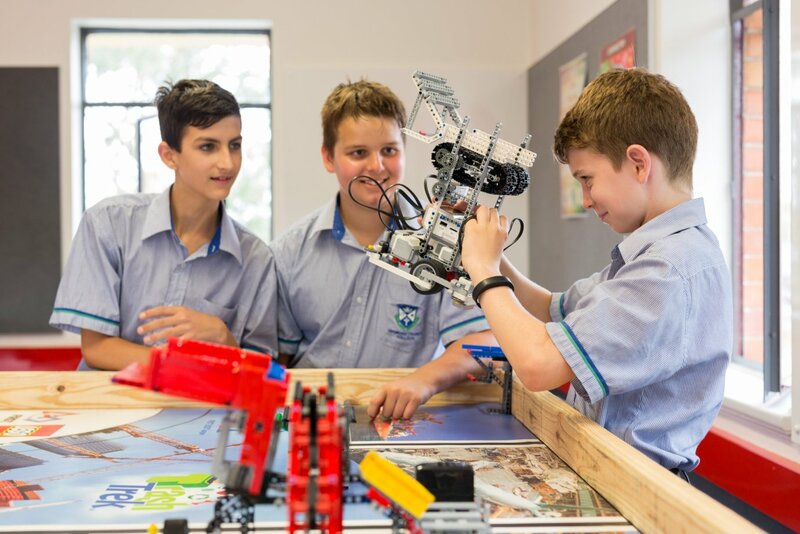 And so 1995 saw Nudgee Junior College become a day school of approximately 300 students, providing an excellent standard of education, which has always been the hallmark of our College. 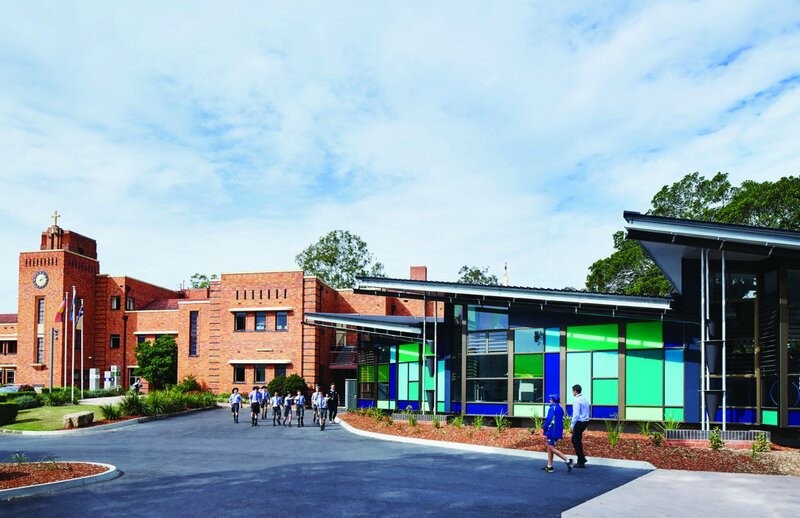 Ambrose Treacy College is proudly a Catholic school in the Edmund Rice tradition. 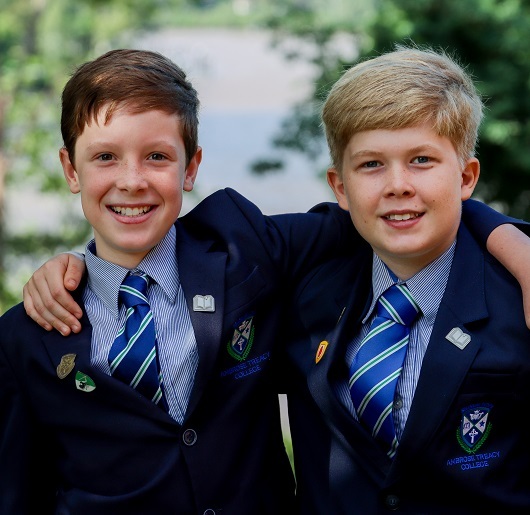 Combining the energy and excitement of a new school beginning and the rich tradition of 80 years providing quality boys’ education through Nudgee Junior College, Ambrose Treacy College will guide boys through their important formation years into manhood. Br Patrick Ambrose Treacy was born on August 31, 1834 at Thurles, County Tipperary, Ireland. In February 1852 he joined the Congregation of Christian Brothers in Waterford. In 1868 Bishop Goold asked for a community of Christian Brothers to establish schools in Victoria, Australia. Treacy was chosen as leader, and with Bodkin, Lynch and Nolan he arrived in Melbourne on the Donald McKay. Treacy did not even have enough money to pay for their luggage to get taken off the ship. Shortly after Archbishop Goold informed him “I have not a rap for you…Throw yourselves on the people and they will provide.” Undaunted by lack of money, Treacy opened a primary school in Lonsdale Street in 1869 and in 1871 Parade College opened in Victoria Parade. By 1900, when he retired after thirty years as a provincial superior, he had established twenty-seven schools in Australia, and one in New Zealand. He was recalled to Ireland in 1900 as an assistant to the superior-general, and returned to Australia in 1910. Although retired, he insisted on working and was sent to Brisbane in a bid to prolong his years in a warm climate. He died at St Joseph’s College, Gregory Terrace, on 2 October 1912 and is remembered as a man of learning, leadership and service. 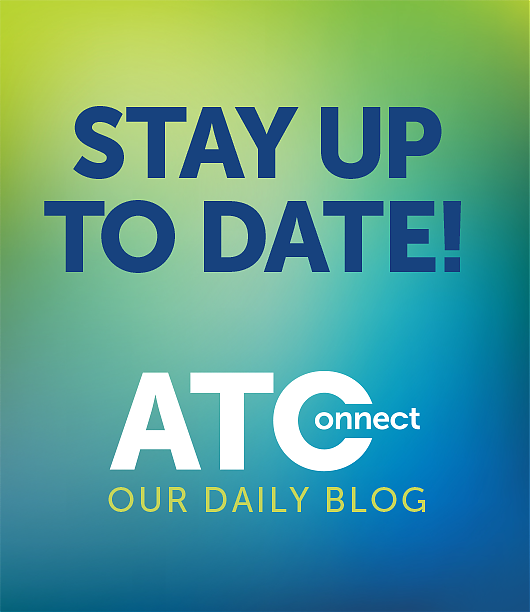 Ambrose Treacy College strives to continue this remarkable story today for the young men in the western suburbs of Brisbane. Our aim is to allow all our young men to dream, set goals and reach their potential. We seek to have students learning today and leading tomorrow.